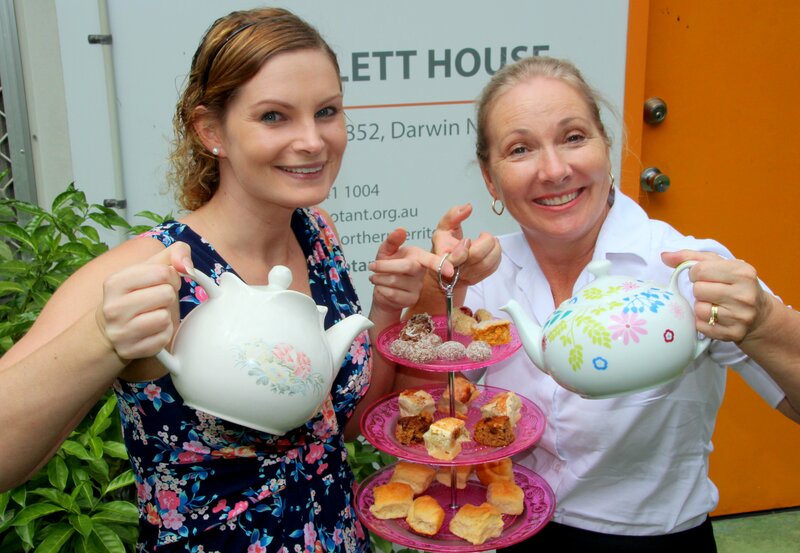 Nadia from Greenfields Living and Stephanie from Durack Gardens are looking forward to sharing a cuppa and conversation with seniors at the Greenfields Living community morning tea. 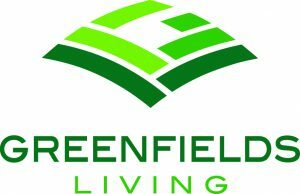 We are delighted to introduce one of our major sponsors for SENIORS EXPO 2017, Greenfields Living, who are providing and hosting the free community tea for seniors at the EXPO on 2 June 2017. More information about their retirement living communities in the Northern Territory in Darwin and Palmerston can also be picked up from Spillett House during COTA NT office hours (Monday to Friday, 9am – 3pm). Greenfields Living is a newly established business owned by the McMahon Family Group, who control numerous investment interests throughout Australia including McMahon Services, a business within the property and construction sector. The McMahon Family Group has had a long standing presence in Darwin, and are excited to be able to expand this involvement into Retirement Living with the introduction of Greenfields Living. Greenfields Living are the operators of two Retirement Living communities in the Northern Territory; Tiwi Gardens and Durack Gardens. Tiwi Gardens Senior Living Community first opened its doors to Tiwi Village in 1996, and was one of Darwin’s first privately funded retirement villages. Now home to 64 retirement villas and 12 independent living rental units and set in a prime location close to RDH, Casuarina Square and Casuarina beach the site has proven incredibly successful and popular with local Senior Territorians. Offering private and secure Independent Living homes for Senior Territorians over the age of 55, the community environment is one built on friendship, experience and respect for one another. Our gated community offers exquisite tropical gardens for all residents to enjoy, swimming pools and a range of community centres offering activities on a daily basis. Durack Gardens our most recent development will offer a mix of two and three bedroom luxury homes. Nestled in the ‘The Heights’, Durack Gardens is surrounded by the golf course, numerous walking tracks, beautiful lakes and is close to the Palmerston CBD, Gateway shopping centre and Palmerston Hospital. The centrally located community centre with its multipurpose function rooms, modern kitchen, lounges, pool table area, library and gymnasium will be ideal for group and individual social activities. Outdoor facilities include a swimming pool, putting green, games lawns, walking trails, BBQ area and large undercover alfresco. Durack Gardens offers security, luxury and privacy in a unique tropical setting, which will be the desire of all retirees in Darwin, Palmerston and surrounding rural areas.